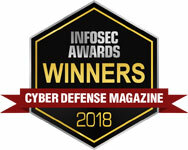 According to a survey conducted by Dimensional Research, security frameworks are seeing an increase in adoption rates, with the Center for Internet Security CIS Controls ranked as the leading framework in use. The CIS Controls are a guiding set of practices that outline what every organization should be doing at a minimum to maintain best security practices. These controls have been proven time and time again to mitigate 85% of the most common vulnerabilities today. These controls are updated regularly to stay up to date with our ever-changing cyber threat landscape. NNT is one of a handful of CIS Certified Vendors and one of only two that have adopted a non-stop, continuous approach to system hardening or compliance management which gives a number of key benefits to enabling a secure infrastructure. 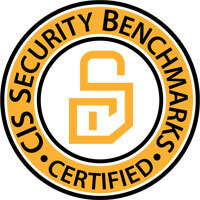 For over 10 years now NNT has provided our customer base with CIS Benchmark hardening reports built-in at no extra cost. Our full range of CIS reports can be used to audit enterprise networks and then monitor continuously for any drift from your hardened build standard. This ensures systems stay within compliance 24/7.